We set out to design the ideal family holiday to Peru by combining some of the most spectacular archaeological and natural sites in the country with fun activities for all ages. Starting in the ancient city of Cusco, experience action-packed adventure including white-water rafting, horse-riding and mountain biking against a backdrop of stunning Andean scenery and Inca ruins. 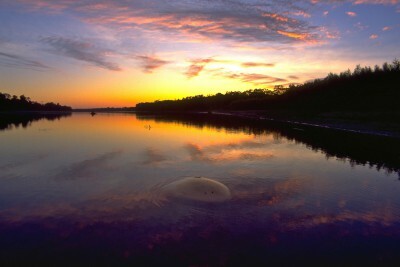 The second half of the holiday is based in the glorious Tambopata National Reserve. In the depths of the Peruvian Amazon rainforest enjoy family friendly activities such as kayaking, hiking and visits to a canopy tower and spot a plethora of Amazonian wildlife. We believe we have succeeded in designing the ideal family holiday to Peru, and would love to prove it to you. 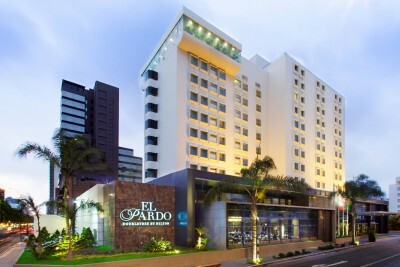 Staying at Doubletree El Pardo Hotel.. Includes In-flight Meals. 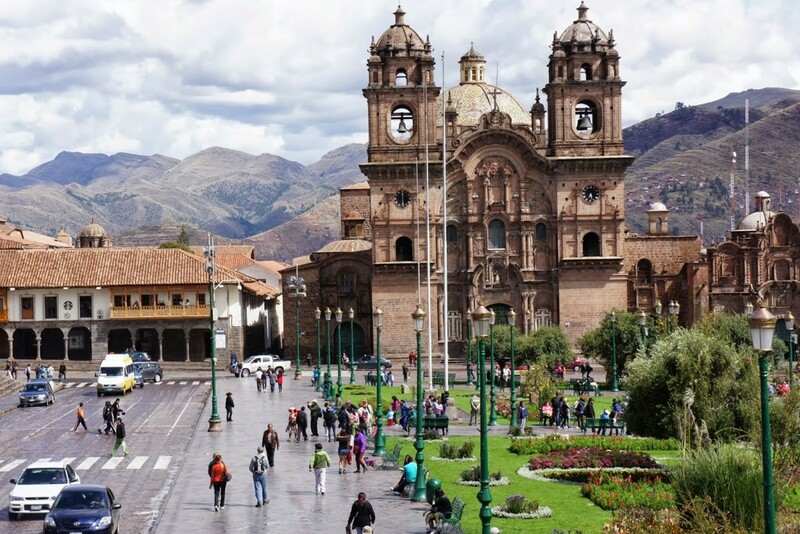 Transfer to Lima airport and fly to Cusco. Met on arrival and transfer to hotel. Enjoy an exciting morning of white water rafting along the Urubamba River. There is plenty of time to practice in a gentler section before the river becomes faster as it flows through a spectacular canyon with views up to the peaks above. Don’t forget to keep eyes peeled for a torrent duck, a species which specialises in fast-flowing water. Staying at Costa del Sol Picoaga. Includes Breakfast and Lunch. Today you and the family explore the main Inca sites above Cusco on horseback (if desired) as well as visiting some of the lesser known sites. After a picnic lunch the ride ends at the Inca fortress of Sacsayhuman before you all return by car to Cusco for the night. A chance to do some ‘white water’ yourself today with inflatable canoes on a scenic stretch of the Urubamba River. 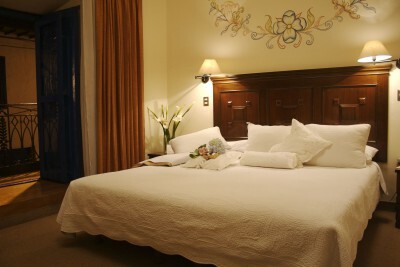 Then continue by road through the Sacred Valley of the Incas to the quaint town of Pisac and visit the extensive artisan market - Pisac is a shopper’s dream and you’re sure to find some fabulous souvenirs and presents for friends and family back home. 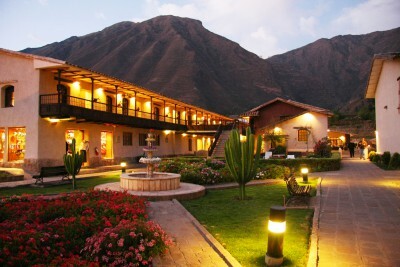 Staying at Sonesta Posada del Inca Yucay. Includes Breakfast and Lunch. 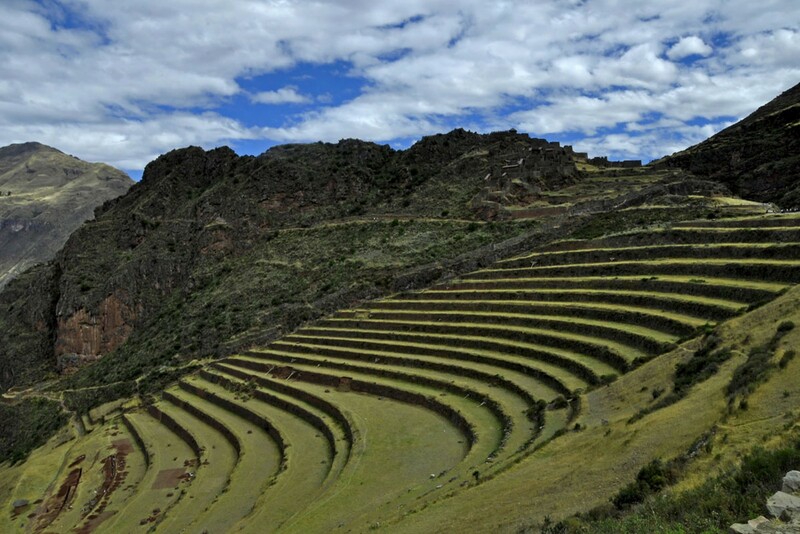 Today take mountain bikes across the Chinchero plains to the early Inca agricultural earthwork of Moray. Later follow an old mule trail by bike to the vast salt pans of Maras and enjoy breathtaking views of snowcapped peaks en route before continuing the long descent to the Sacred Valley. Take the train from Ollantaytambo down the Urubamba river to Km 104. 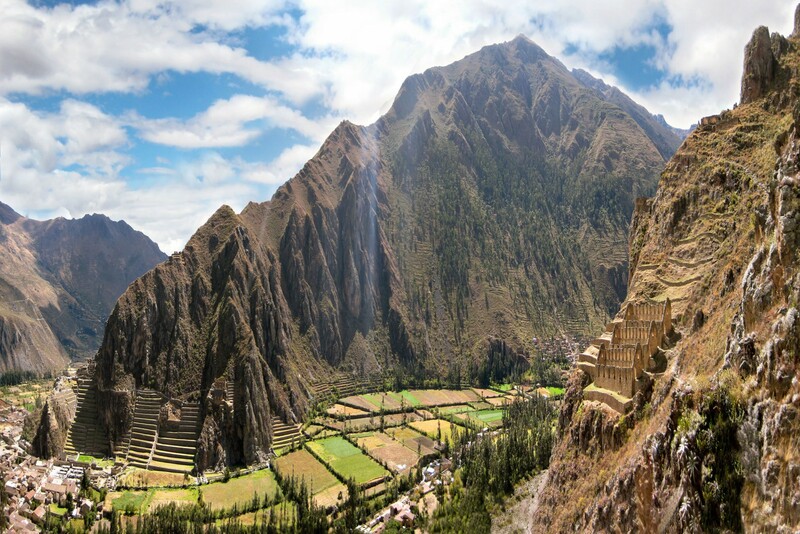 From there hike the Inca Trail (your luggage will be taken straight to hotel), observing the spectacular views and fascinating cloud forest that lead to Inti Punku, the Gateway of the Sun, and the first glimpse of Machu Picchu. Take bus to hotel. 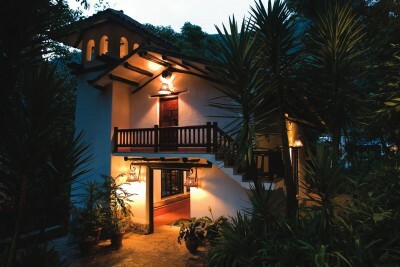 Staying at Inkaterra Machu Picchu Pueblo. Includes Breakfast and Lunch. 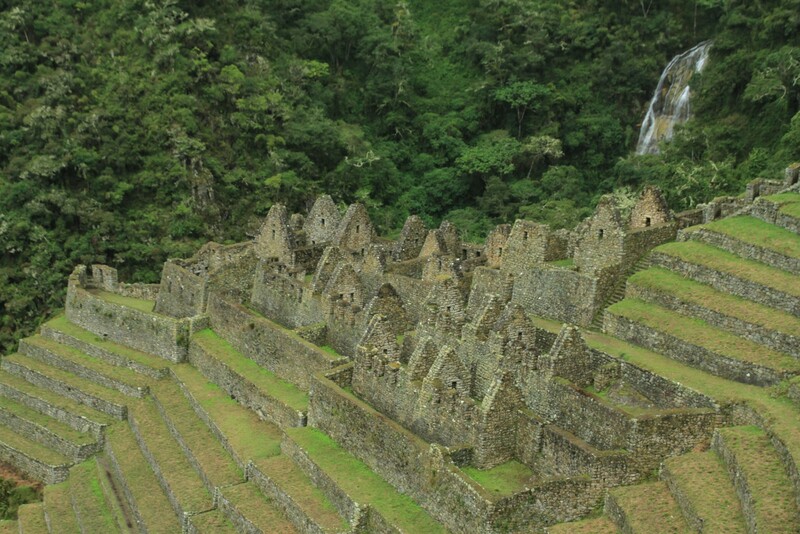 Guided visit of the Machu Picchu site including the residential, religious and agricultural sectors. There is time afterwards to hike to the Inca Bridge, Watchman’s Hut or else just wander through the ruins soaking up the atmosphere. Your local guide will tell you the story of the rise and fall of the ancient civilisations of the Andes, the tragic end of the Incas, and the unresolved mystery that this ‘lost city’ still remains. Afternoon return to Cusco. Staying at Costa del Picoaga. Includes Breakfast and Lunch. At leisure to explore Cusco independently. Perhaps people-watch from a café on the Plaza de Armas or visit sites such as the Cathedral, Qorikancha, or one of the many colourful markets. There is plenty to see and do in the city. Transfer to Cusco airport and fly to Puerto Maldonado. 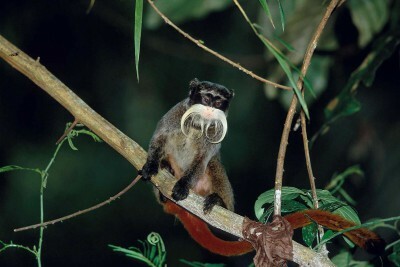 Met on arrival and transfer by road and boat to your jungle lodge. Rest of day at leisure. 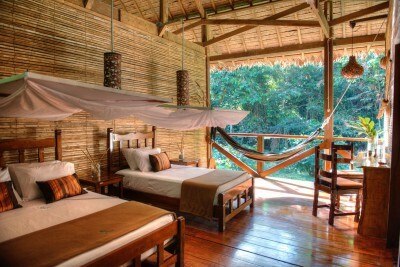 Staying at Refugio Amazonas. Includes All Meals. A day of guided activities including: rainforest hikes along family friendly trails spotting wildlife; a visit to the canopy tower; kayaking or paddle boarding along the river; and canopy climbing. 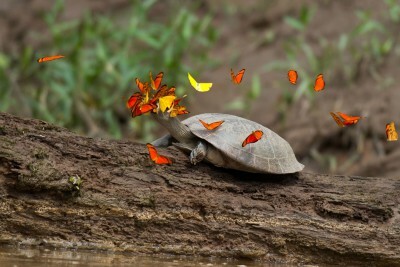 Another day of guided activities within the buffer zone of the Tambopata National Reserve. oat and road transfer to Puerto Maldonado. 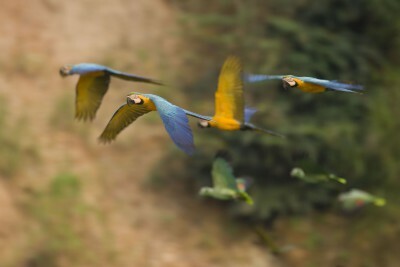 Fly back to Lima and connect with overnight flight to London. Look out for vizcachas (cute bunny-like rodents) in the rocks around Machu Picchu. All in all a fantastic trip, exceeding expectations. 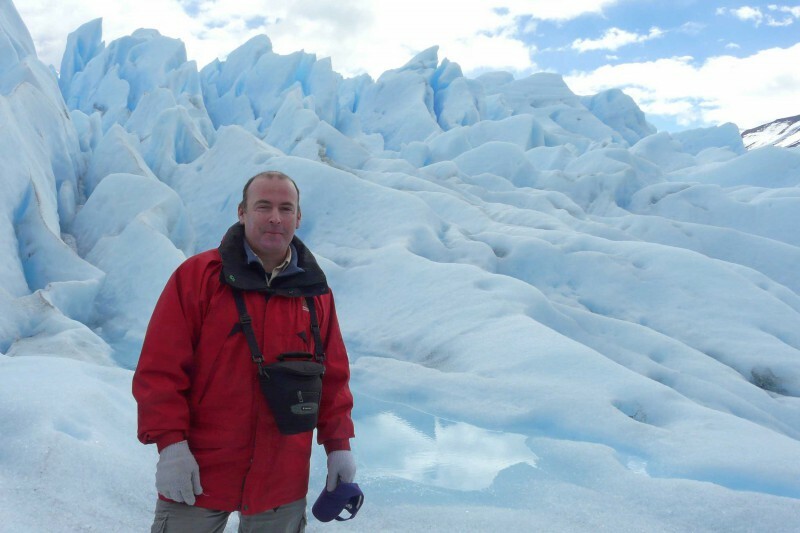 Hotels, transfers and guides all incredibly well organised…. The trip was without doubt the most interesting, fascinating and well organised that we have been on in over 30 years of travelling. … Simply faultless. A completely trouble free trip from beginning to end. Well done and thank you to all the team.